Most of us learn how to make pumpkin pie for Thanksgiving. This delicious traditional American dessert is very popular in the fall when all the fields of pumpkins become ripe. This pie recipe is a symbol of bountiful harvest. 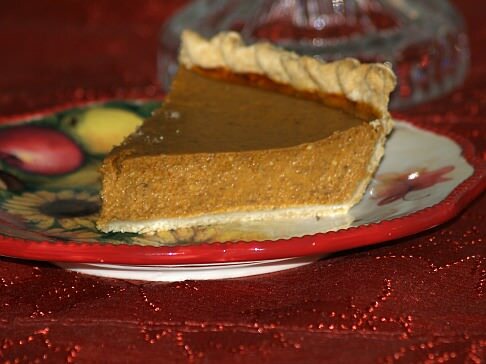 The pumpkin pie recipe is most important of all Thanksgiving recipes to many people. Today we have access to canned pumpkin in our grocery stores which makes the pumpkin pie recipes convenient any time of the year. 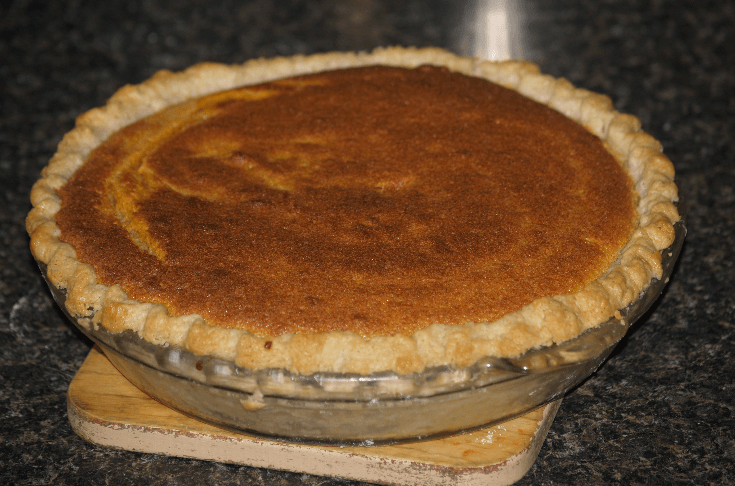 Generally speaking the traditional pie is a pumpkin custard flavored with spices. 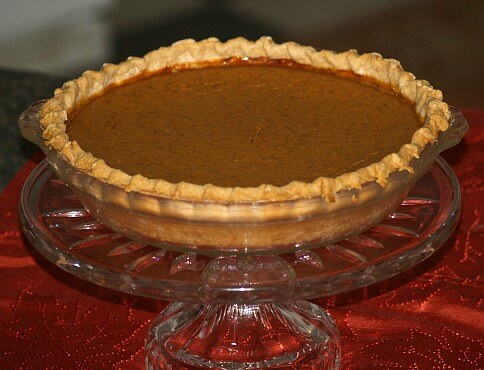 Because of the availability of pumpkin more people have gotten involved in learning how to make pumpkin pie. Now the pumpkin pie recipes have expanded to including many more ingredients like cream cheese and chocolate. Combine and blend sugar, salt, cinnamon, ginger and cloves in a bowl. In a large bowl combine eggs and pumpkin; beat to blend. Add milk slowly while beating; add dry ingredients and mix to blend. Divide mixture between two unbaked pie shells. Bake at 425F degrees for 15 minutes; REDUCE heat to 350F degrees. Bake another 45 minutes or until sharp inserted in middle comes out clean. Set pies on rack to cool completely; store in refrigerator. Combine the brown sugar, salt and spices in a mixing bowl. Add the pumpkin, eggs, molasses, milk and water; Mix until well blended. Pour into chilled pie shell and bake for 30 to 40 minutes or until a sharp knife inserted in the center comes out clean. To garnish whip up a little whipping cream with a little molasses and spoon on top of each piece. OLD TIME WAY TO GARNISH PUMPKIN PIE FOR THANKSGIVING; Place pie centered on a tray covered with green leaves. Surround pie with wedges of red unpeeled apples dipped in lemon juice and tiny cheese pumpkins made of soft American cheese. If cheese is too light tint with orange food coloring. Shape in balls and make ridges like pumpkins. This is a very old recipe which has been passed down. It is from Shartlesville PA, a small town in Pennsylvania. It is known for many events and activities as well as very good food. Preheat oven to 425 F degrees; line pie pan with pastry dough. Combine pumpkin, salt, sugar, egg yolks and cinnamon; mix well. Add cream, whiskey and butter; mix well. Sprinkle cornstarch over beaten egg whites; continue beating until stiff peaks form. Fold beaten egg whites into pumpkin mixture; pour into pastry shell. Bake at 425F degrees for 15 minutes; REDUCE TEMPERATURE TO 375F degrees. Continue baking 30 minutes longer or until sharp knife inserted in center comes out clean. 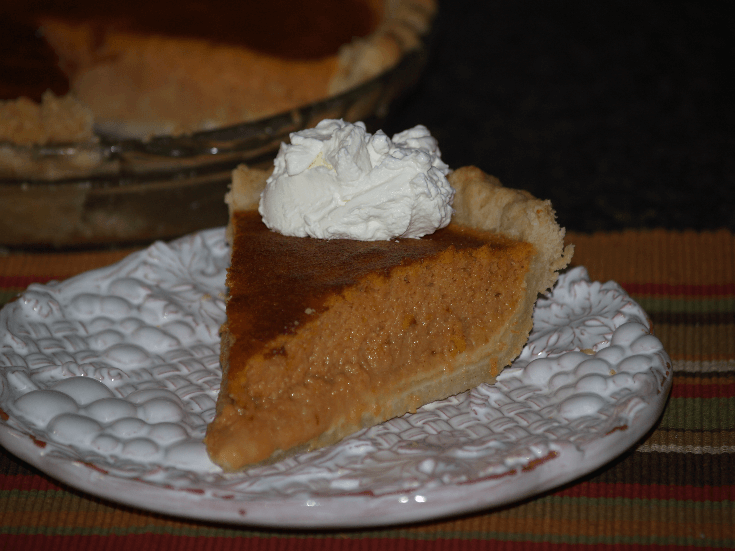 Learn how to make pumpkin pie with a gingersnap cookie crust. Beat milk and pudding for 2 minutes. Stir in Cool Whip, gingersnap crumbs, pecans, pumpkin pie mix and vanilla. Mix altogether and pour into pie shell; place in freezer for at least 1 hour before serving. Top with additional Cool Whip and chopped nuts if desired. Learn how to make pumpkin pie with a layer of chiffon. Beat together pumpkin, sugar, brown sugar, cinnamon, ginger, nutmeg, allspice, cocoa powder and salt. Beat in the eggs, cream, molasses and vanilla; pour into PREBAKED pie shell spreading evenly. Bake for 35 to 40 minutes or until surface is puffed, edges are firm and center is slightly shaky. Sprinkle gelatin over cold water in a small cup. In a small saucepan combine pumpkin, brown sugar, cinnamon, ginger, nutmeg and salt. Put egg WHITES in a clean bowl, cover with plastic wrap and set aside. Stir the egg YOLKS into the pumpkin mixture; bring to a boil over moderate heat stirring gently. Whisk the dissolved gelatin and vanilla into the hot mixture. Transfer hot mixture to a bowl and cool to room temperature. Beat the heavy cream with 1 ½ teaspoons of sugar until soft peaks form. Whisk the remaining 1/3 cup of sugar in egg whites. Set the bowl over a saucepan with 1 inch of simmering water . Using an ELECTRIC HAND MIXER beat whites on low speed until warm to touch. Remove whites from heat and continue beating on high speed until whites are glossy and semi firm peaks. Fold the meringue into the pumpkin mixture just until incorporated. Fold in the whipped cream; spoon the chiffon over the pumpkin pie. In a food processor blend flour, sugar and salt; add shortening and butter and pulse until crumbly. Knead on lightly floured surface until forms a ball; press dough into 4 inch disk. Wrap dough disk in plastic wrap; refrigerate for 1 hour. Roll dough out to a 12 inch round and fit into a pie plate; flute around edges and prick holes in bottom. Freeze pastry about 20 minutes until firm; PREHEAT OVEN TO 425 F degrees. Line inside of pastry with foil and fill with pie weights; bake about 25 minutes. Remove foil and pie weights; return to oven about 10 minutes longer.